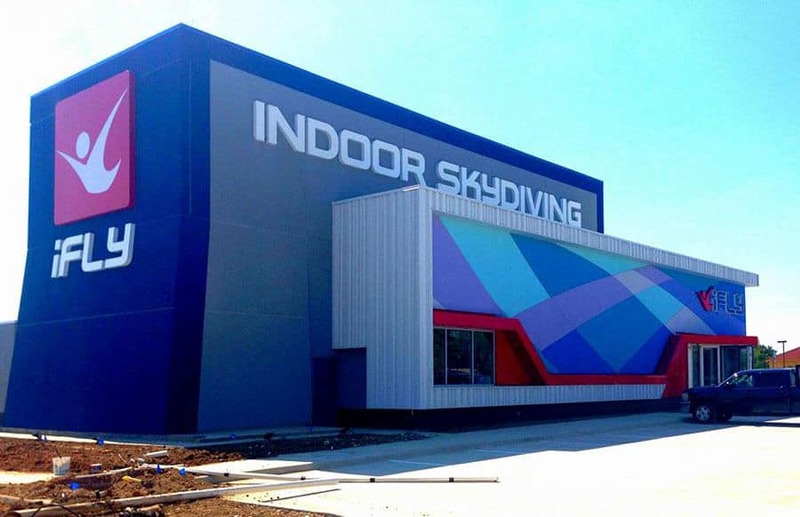 This iFLY location in Hurst, Texas which will serve the Fort Worth area. 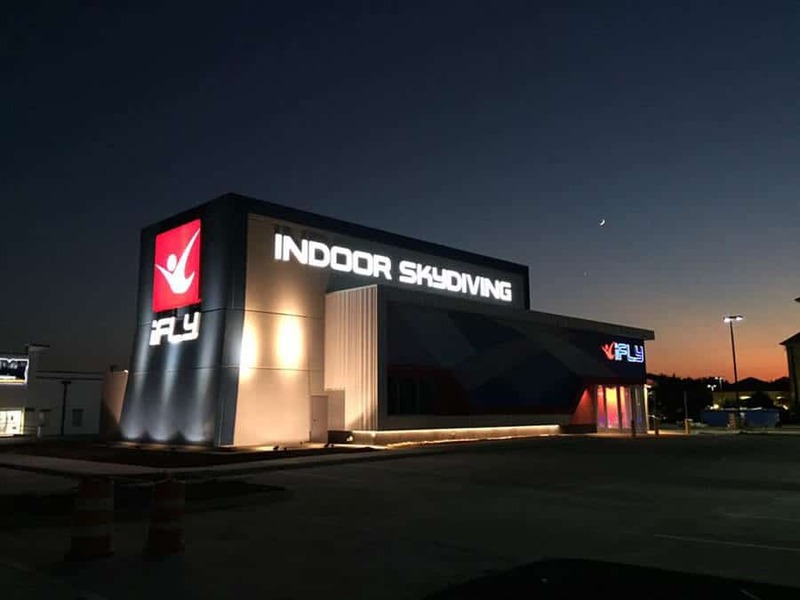 It joins the current iFLY Dallas location which has been operating in Frisco since 2013. Average rating of 4.9 from 9 review(s). This was an amazing experience !! Had a great time with family. Definently would come back !! Anthony is an amazing instructor made this experience enjoyable !! Preston drake is the best flight instructor. if you go there try not to get Ms.young as your instructor. She is not as friendly as the other instructors. The experience was great will do it again as long as she is not involved. Austin was a Great Instructor!!! Ty is was a Blast! I'm 66 & this was the best experience I've had in a while! The staff was great & the first flight experience was terrific! Taylor was our instructor & he did a great job! I would highly recommend this for anyone with a little of the thrill seek gene, I'm definitely going back for more! Best HomeSchool Field Trip EVER! This was a totally awesome experience! After talking to my mom, I can't wait until I can come back again. Hopefully, that will be soon. My instructors were fantastic! Great birthday gift with family and friends. Nickname: Girls just wanna have fun ! Robert was a great instructor. Our group was 6 to 65 years, and he was patient with sll of us. We all had a blast !!!! Always wanted to feel what it's like to have wings, flying over everything and everyone !! This is sensational!! Actually has a calming, relaxing effect. Go try it...ASAP !! I went for the first time at the Fort Worth location, and it was AWESOME!!! The whole staff was super friendly, and I can't wait to go again!!! I can't ever go skydiving for real because of a medical condition. So they made a lifelong dream of mine come true, and I truly thank them for that!!! 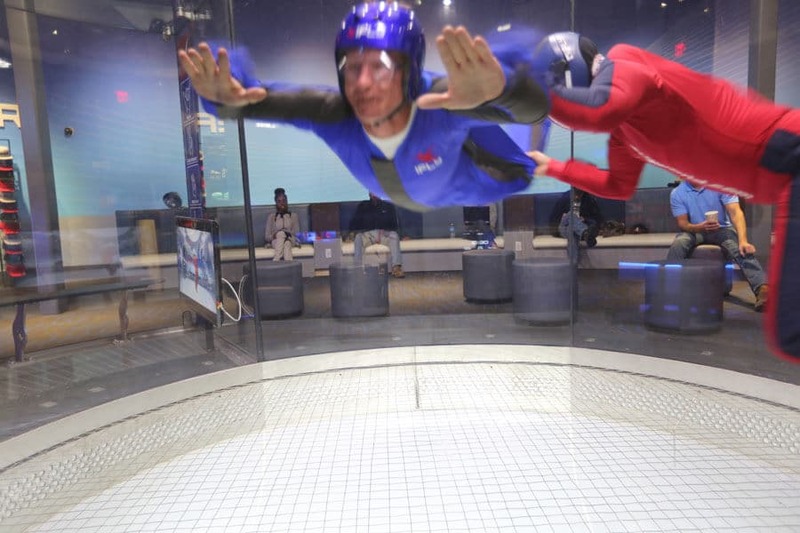 Thank you iFly!! !